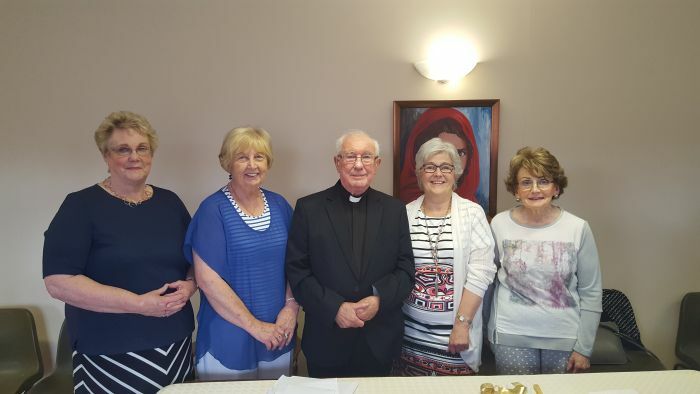 At our June meeting Apostolic Work, Down & Connor celebrated Canon Brendan Murray's Diamond Jubilee. 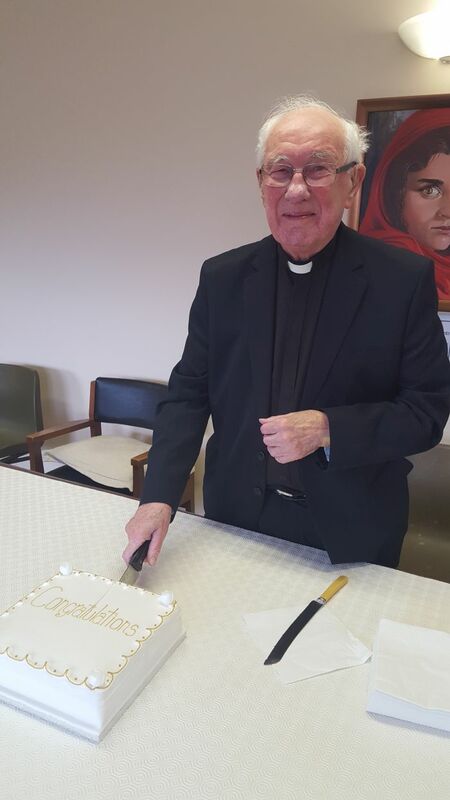 Canon Murray has been our Spiritual Director for nearly 50 years. 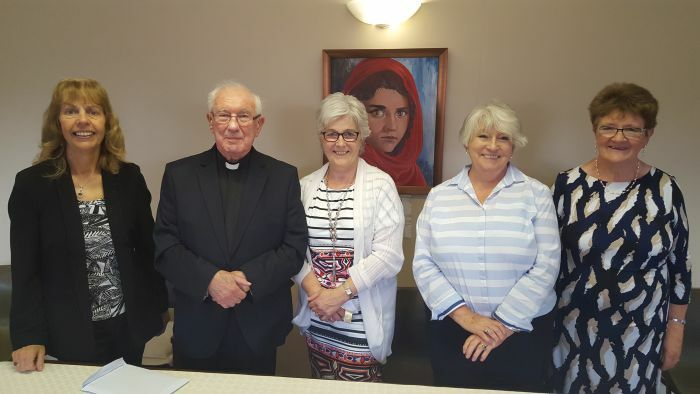 Canon Murray said Mass which was followed by the presentation of a gift from the members and celebration cake. Everyone enjoyed a cup of tea and some light refreshements.